Prior to that date, there had never been any women admitted as members at Augusta National Golf Club. Women had always been able to play golf at the club (as the guest of a member), but were not allowed to join the club. Who are Rice and Moore? 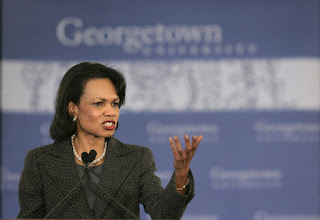 Condoleezza Rice: After serving as National Security Advisor during the first term of United States President George W. Bush, she became Secretary of State during Bush's second term. Rice (pictured) went on to become president of Stanford University and serve on numerous corporate boards. Darla Moore: A titan in the banking industry, at the time of her Augusta National membership she was a partner at the private investment firm Rainwater, Inc., and a prominent philanthropist and political mover in the state of South Carolina. "This is a joyous occasion as we enthusiastically welcome Secretary Condoleezza Rice and Darla Moore as members of Augusta National Golf Club. 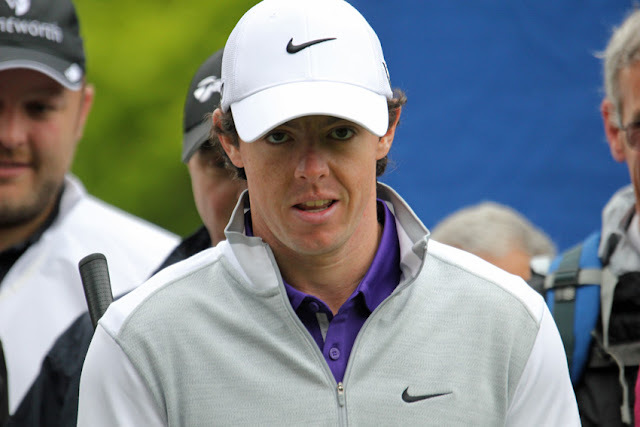 "We are fortunate to consider many qualified candidates for membership at Augusta National. Consideration with regard to any candidate is deliberate, held in strict confidence and always takes place over an extended period of time. The process for Condoleezza and Darla was no different. "These accomplished women share our passion for the game of golf and both are well known and respected by our membership. It will be a proud moment when we present Condoleezza and Darla their Green Jackets when the Club opens this fall. "This is a significant and positive time in our Club's history and, on behalf of our membership, I wanted to take this opportunity to welcome them and all of our new members into the Augusta National family."